This photo was taken by Australian Frank Hurley, more widely known among Americans for his pictures of the doomed polar exploration ship the Endurance, which was ground to splinters in Antarctica in 1915. 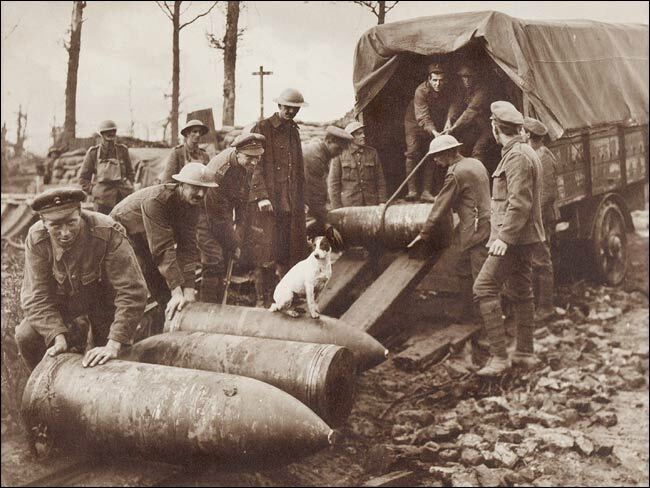 These soldiers are loading 15-lb. howitzer shells. This podcast from the Imperial War Museum presents details of the battle from the men who were there. The page includes a transcript of the recordings, photos and more. 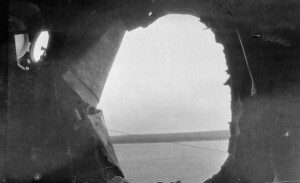 A photo taken from inside the light cruiser HMS Castor, damaged in the battle. This photo was posted on Facebook by War Horse. Louise M. H. Miller; Around The Red Map. 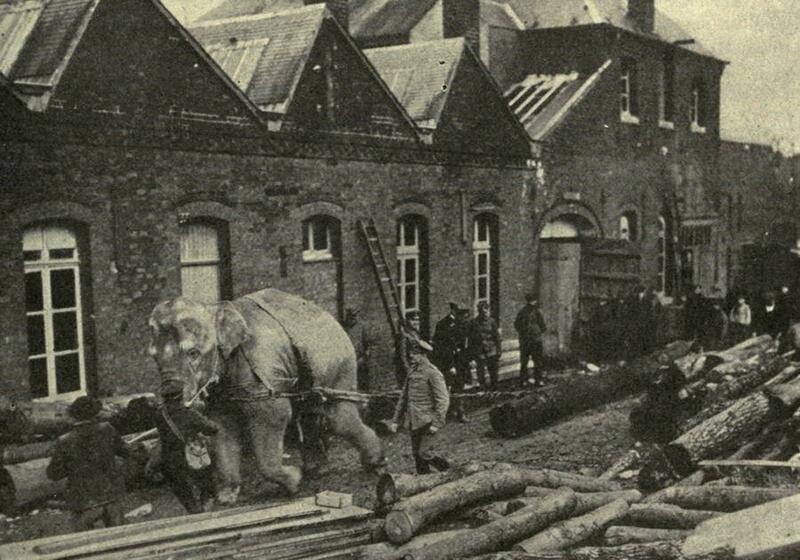 News from the East End of London during the First World War, on this day 100 years ago. Louise M. H. Miller. Writer. Historian. Reviewer. This blog discusses strategic and security issues, both in general as well as specific to Singapore. Through this blog, I hope to encourage informed and reasoned debate on regional as well as national security issues.